Edgar O. Edwards was the Hargrove Professor of Economics at Rice University. 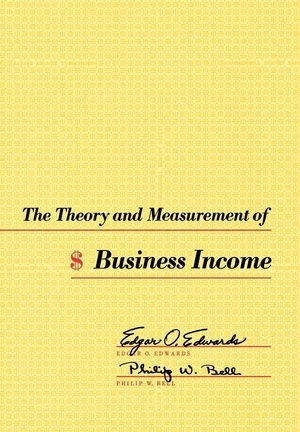 He is author or co-author of over a dozen books and monographs and more than 20 articles in scholarly journals bridging economic development, planning, and accounting, including the classic text on business income, The Theory and Measurement of Business Income, published in 1964 with Philip Bell. Philip W. Bell served on many university faculties in the United States, including the University of California, Berkeley; Haverford College; Rice University; and Boston University, and has held numerous visiting professorships throughout the world. 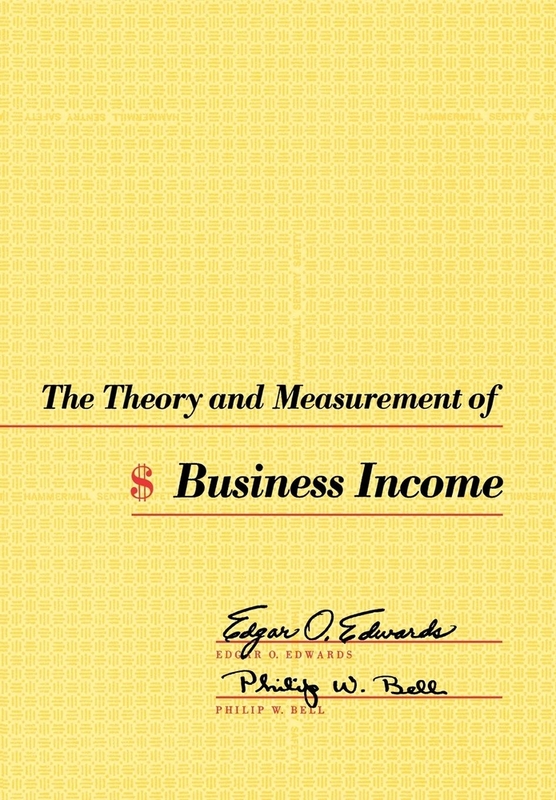 He has published over 30 articles and 12 books and monographs, including The Theory and Measurement of Business Income, published with Edgar Edwards. Much of his scholarly work seeks to bring accounting and economics closer together, an interest he applied in work with developing countries and consulting engagements with the U.S. Departments of Treasury and State and the U. S. Agency for International Development.